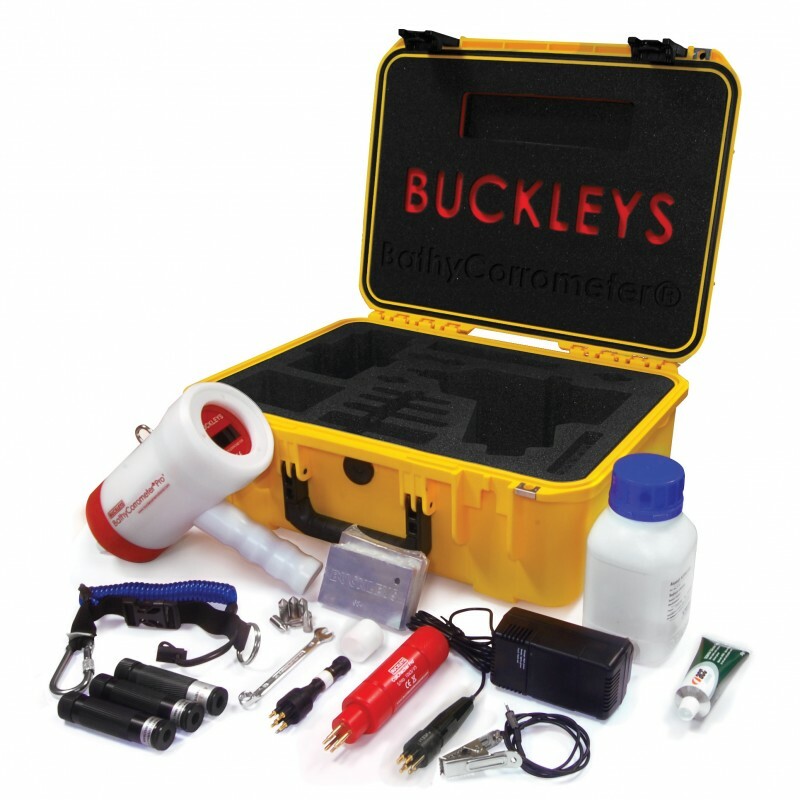 Established in 1926, Buckleys have built a reputation for manufacturing innovative and high-quality test equipment for use in the construction, offshore, marine, subsea, medical and fabrication industries. Their products have a wide range of applications from testing for defects in protective coatings on metal fabrications (such as pipelines and storage tanks) to the integrity of insulation on cables as well as test equipment for subsea use on energy platforms, ship's hulls, jetties and much more. Buckleys supplies a range of sub-sea corrosion monitoring equipment specifically designed to determine the corrosion status of underwater structures, i.e. piers, jetties, sub-sea pipelines and ship’s hulls. The BathyCorrometer® is a diver-held unit which will measure the corrosion potential at specific contact points. 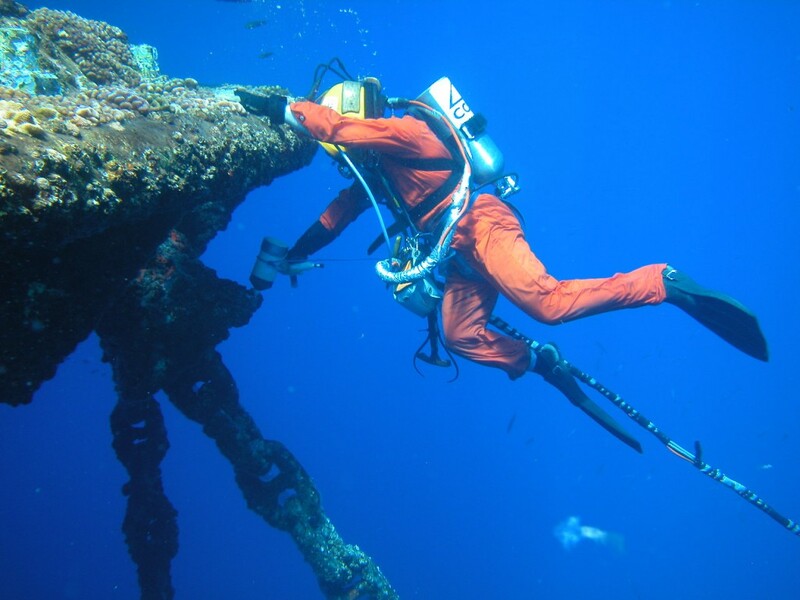 Although the readings are visible to the diver, a Surface Display Unit can be supplied to verify readings on board a ship or diving platform. If Remotely Operated Vehicles (ROVs) are being used, the UCP1A contact probe or UCP1B proximity probe can be easily installed to carry out corrosion surveys. Simple surveys of marine structures can be carried out by the use of a Marine Survey Kit. The BathyCorrometer® Pro’ is the latest generation of the tried-and-tested, industry-standard BathyCorrometer® which has been provided reliable service for subsea corrosion surveys since 1971. Renowned for its rugged, dependable construction; the BathyCorrometer® has built a reputation for reliability and its ability to handle harsh environments whilst taking accurate measurements. The latest version of the industry-standard BathyCorrometer® brings a host of developments, designed to make it simpler than ever to carry out subsea cathodic protection surveys and enhance the BathyCorrometer’s reliability even further. 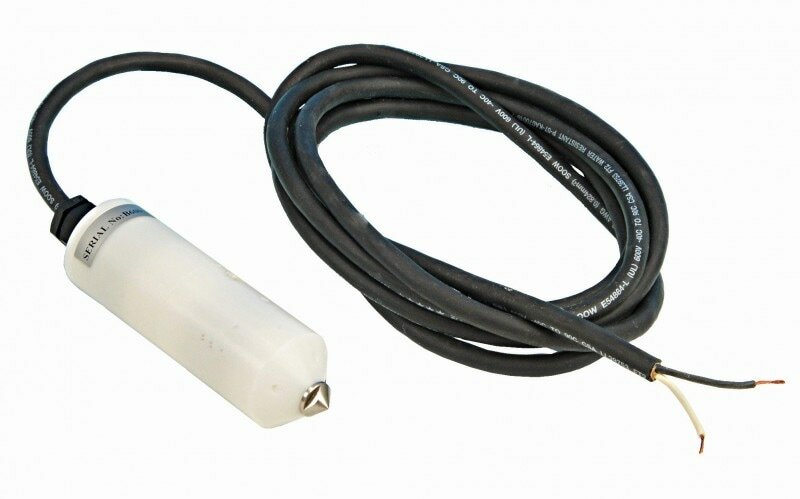 The UCP1A contact and UCP1B proximity probes are lightweight and versatile instruments that provide a means of carrying out underwater cathodic protection potential measurements. They have been specially designed for use with manned or Remotely Operated Vehicles (ROVs) and come complete with 3 metres of underwater cable. Each probe is supplied with a Certificate of Inspection and Conformity. When testing structures underwater, the resulting voltage can be read on a suitable high impedance or digital voltmeter. The UCP1A and UCP1B are extensively used in a wide range of applications including production and drilling platforms, ships’ hulls, jetties and other marine works. 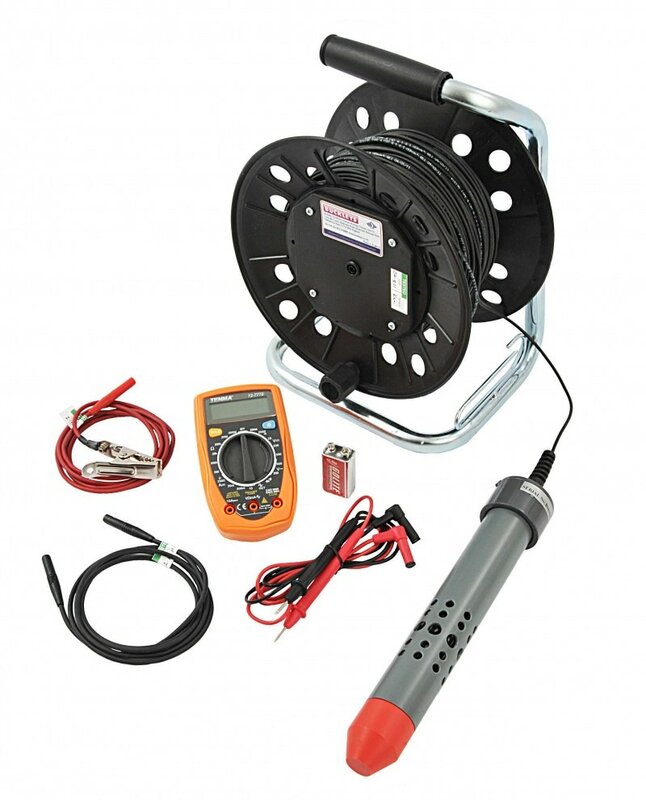 The Marine Survey Kit comprises a Weighted Silver/Silver Chloride Half Cell, plastic cable spool and an accurate multimeter. The kit has been specially created to include all items required to easily carry out a corrosion survey of marine structures. The half cell is housed in a PVC body with holes to allow the easy flow of water around the cell. The half cell is weighted to help keep it in position. The cell is connected to the cable spool by 75m of CSP 55/015 cable. Two other leads are supplied to connect the spool and the structure to the accurate multimeter. In use the multimeter is connected to the structure (+ terminal) and the cable spool ( - terminal). The Half Cell is then lowered into the sea at the desired position. Turning on the multimeter to the DC voltage range will display the corrosion voltage. The kit can be tailored to suit specific customer’s requirements. 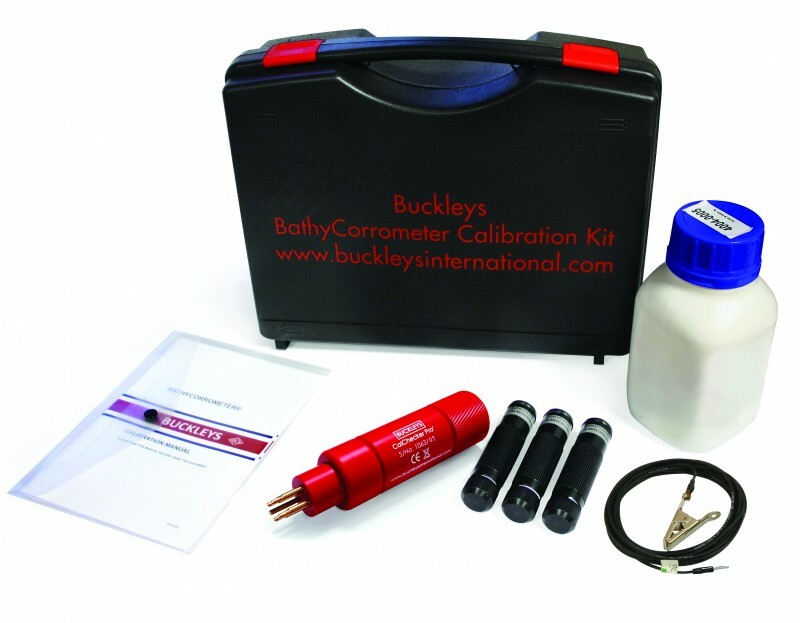 The Calibration Kit has been created to provide all the necessary components to enable customers to verify the accuracy of the readings on the Buckleys or Roxby BathyCorrometers so that ‘in-house’ calibration certificates can be issued. The process requires two areas to be checked. The electronics should be tested using the BCM Checker. Readings on the BathyCorrometer should be 0.000 with the checker switched off and 1.990 with the checker on. Providing the readings are correct, the silver/silver chloride screw-in half cell should be checked by using K-Series reference cells in a standard salt water solution. To confirm the readings, three cells should be used and the sea water corrosion test mixture should be made up to a 3% solution. 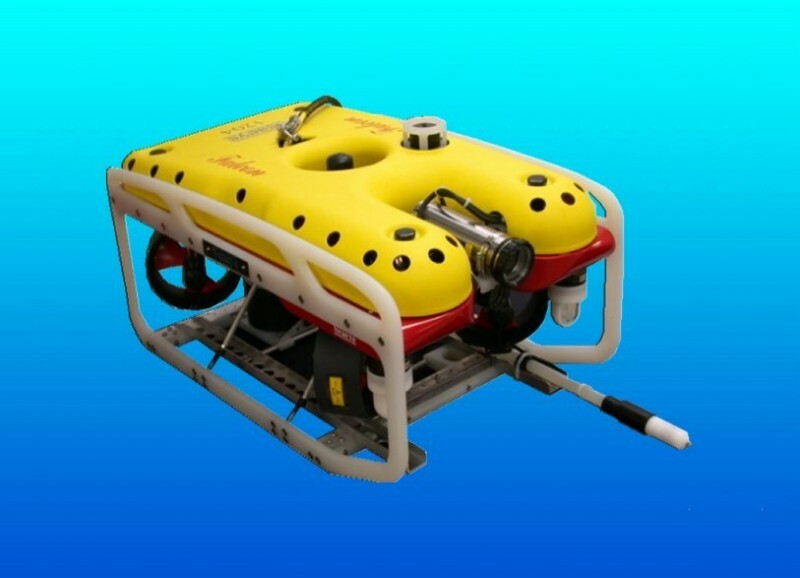 ﻿ROV Innovations is a pioneering company providing positive, safe, and environmentally compliant outcomes for our clients.